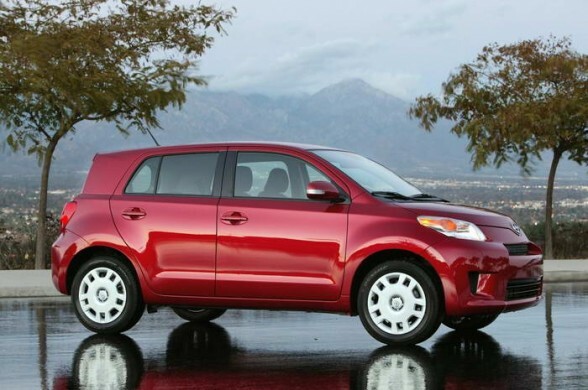 Discuss anything relate to your Scion xD in our general discussion forums! 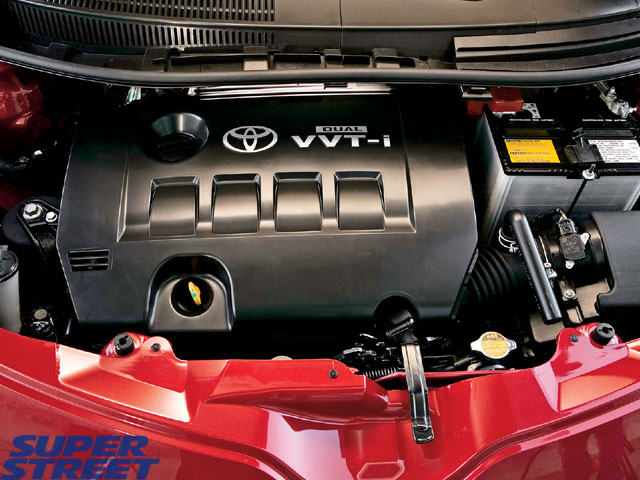 Check out our Engine/Performance forum for discussions on Scion xD Engines! Check out our photo gallery with hundreds of pictures! 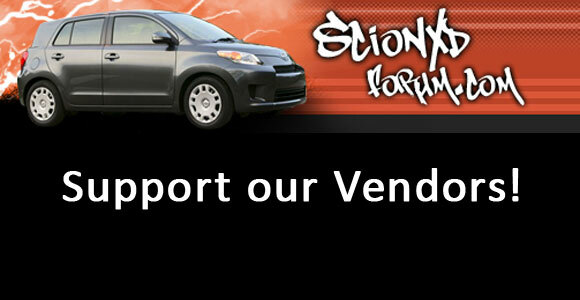 Please help Scion XD Forum by supporting our vendors! Support us by becoming a Supporting Member! is this still going on? 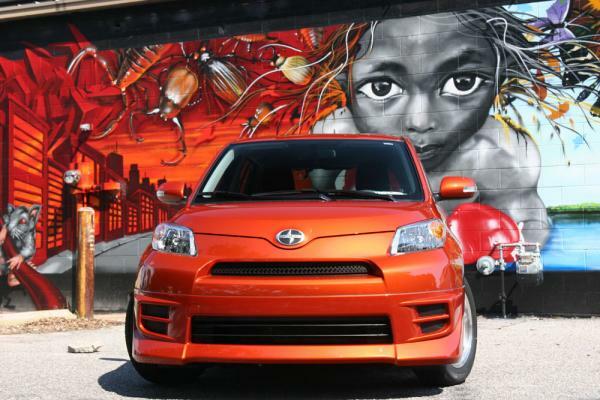 Hey guys i am new here had the scion XD for a while now i was wondering anyone have aftermarket parts like Exhaust or intake or anything looking to upgrade my car make it funnier to drive i am located in mass, ct area thank you. 2011 ScionxDForum.com Calendars are now available!